Find the below artists in the Field THIS COMING SUNDAY, April 7th in the taproom at Whalers Brewing Company from 11:30am-4:30pm. 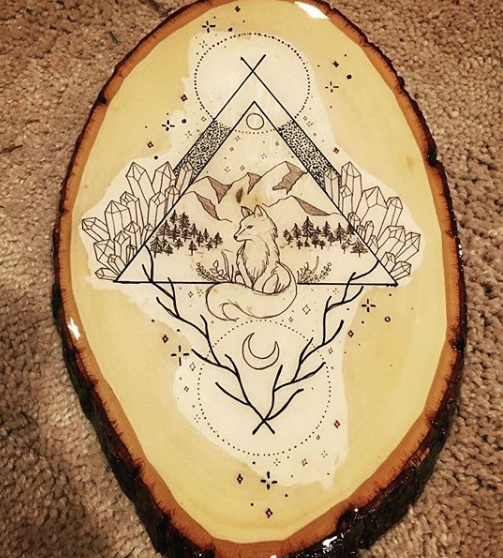 Scroll to the bottom of the photos for DETAILS on the artist! 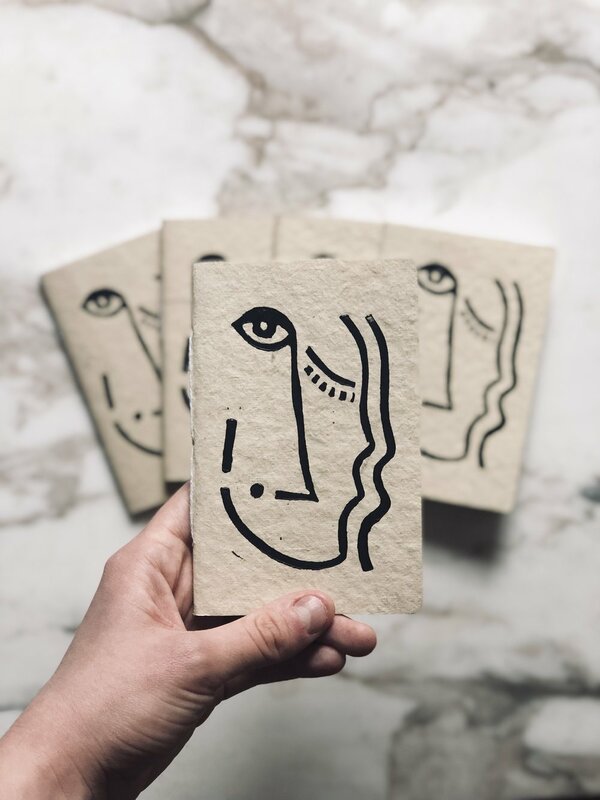 Chandlyr hand illustrates paper goodies, stationary and prints. Her aesthetic is vibrant and focuses on moments in time combined with emotion and character. She hand draws the images and graphic lettering and chooses the perfect paper to match the final Illustration. She’ll have her newly released tea towels this Sunday as well! 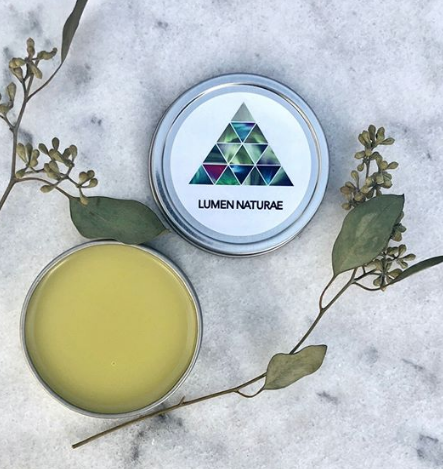 Lumen Naturae is a line of holistic vegan self care products made with plants and love! Irene makes products from herbal bath soaks to herbal teas. She infuses a lot of her own oils, using all parts of the plant in her creations. She takes extra care in creating teas and products that aid in self care and slowing down. When working on a project, her favorite plant to add to her tea is holy basil. 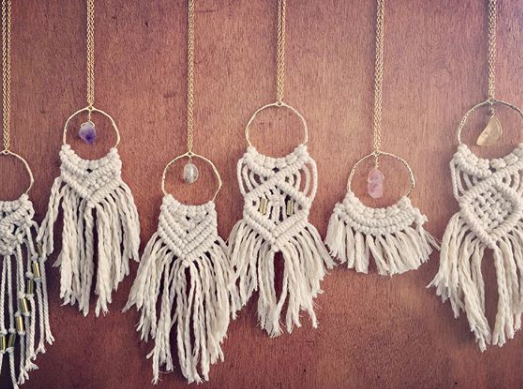 Michelle learned the art of macrame through her travels in Central America. 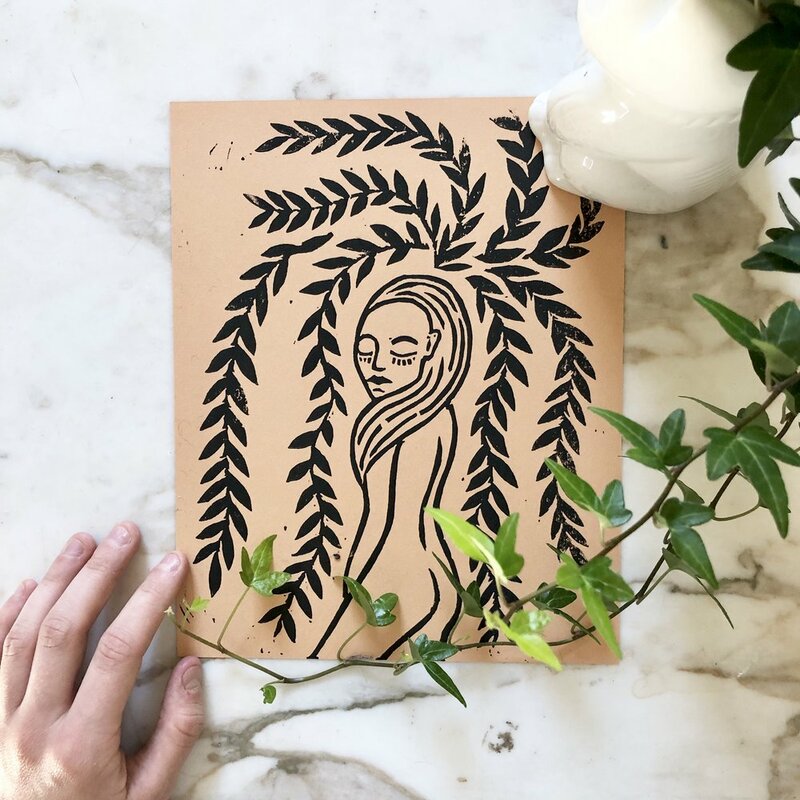 Fully embracing the organic process of this medium, she lets the design evolve as she creates a piece, not putting too much restriction on the design with pre planning. 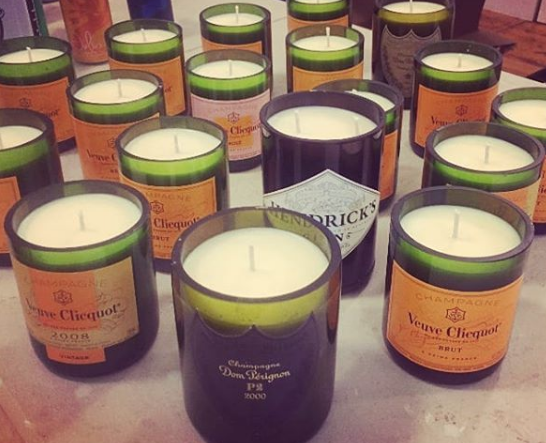 Michelle’s work consists of mainly home and event decor. Her wall hangings are made with vibrant colored rope and natural materials such as antlers, driftwood etc. Marcia creates baby goods that double as stylish jewelry for adults! 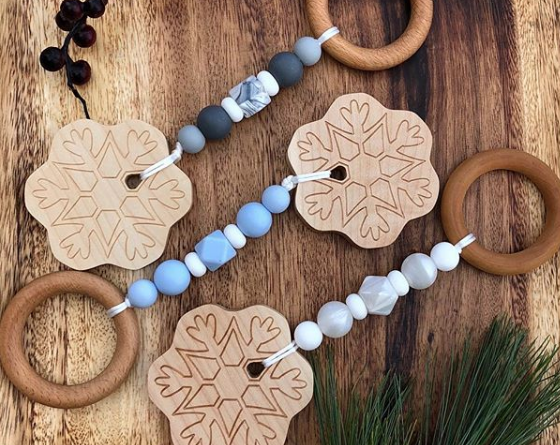 Moms who are having their pearl necklaces chewed on by their teething babe, will really appreciated a teether necklace made of toxin free beads that resemble marble or pearls! Her color combos are so pretty, some neutral and some festive! 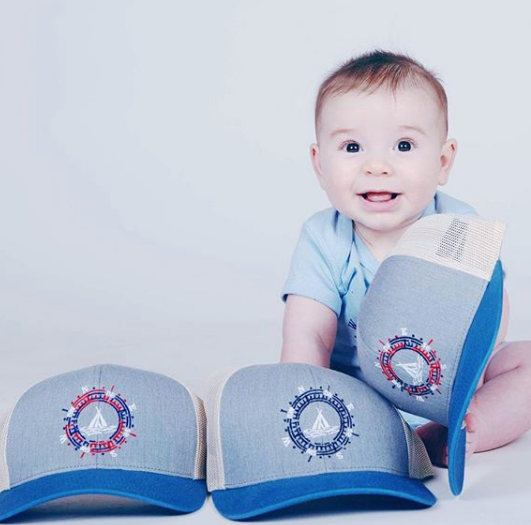 Babies and parents alike will love a gift from Olive Branch Baby! Boston based artist, Hannah, creates a vast array of floral inspired mixed media! Her booth is certain to remind you that there are warmer days ahead! 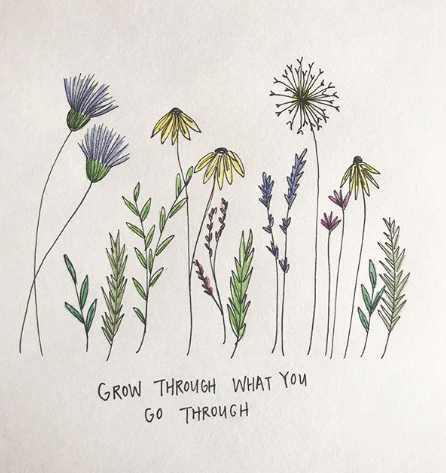 You'll find floral embroidered caps, hand painted greeting cards, and small abstract paintings (which she incorporates embroidery into as well). 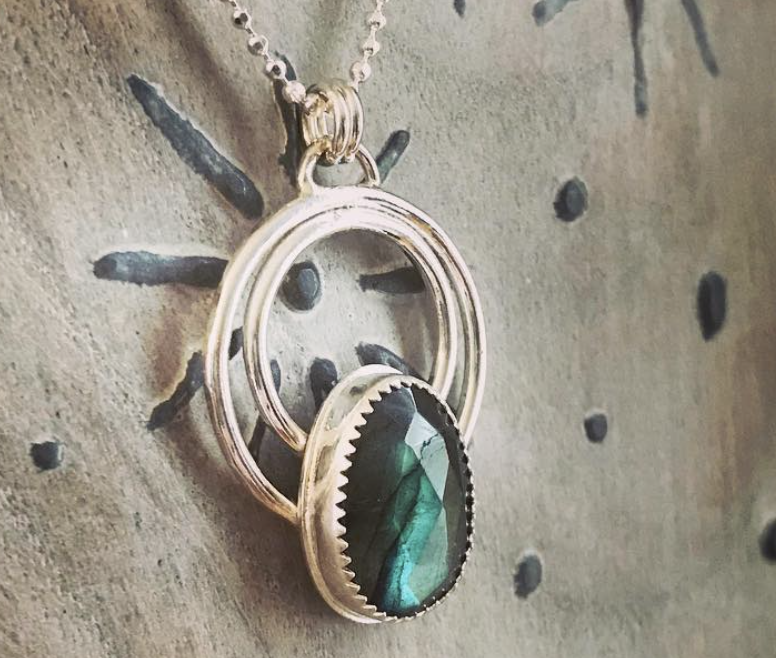 Local jeweler, Kelly Jarvis creates a huge variety of beautiful jewelry. There is something for EVERYONE at her booth! She uses really interesting stones like turquoise and quartz that resemble aerial landscapes. 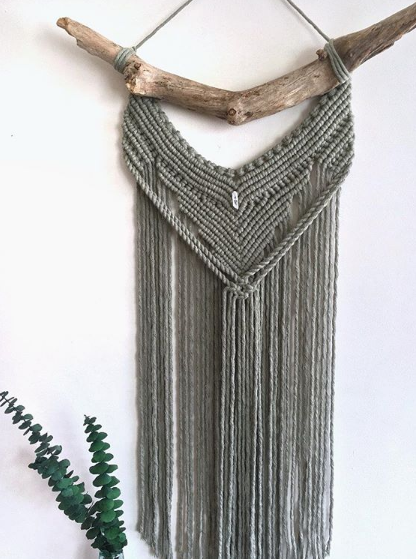 She weaves beaded wraps that are perfect for everyday wear (some even double as chokers). She also offers stamped copper bangles with uplifting words on them. Kerrin has a vibrant style that is completely eye catching and bold! 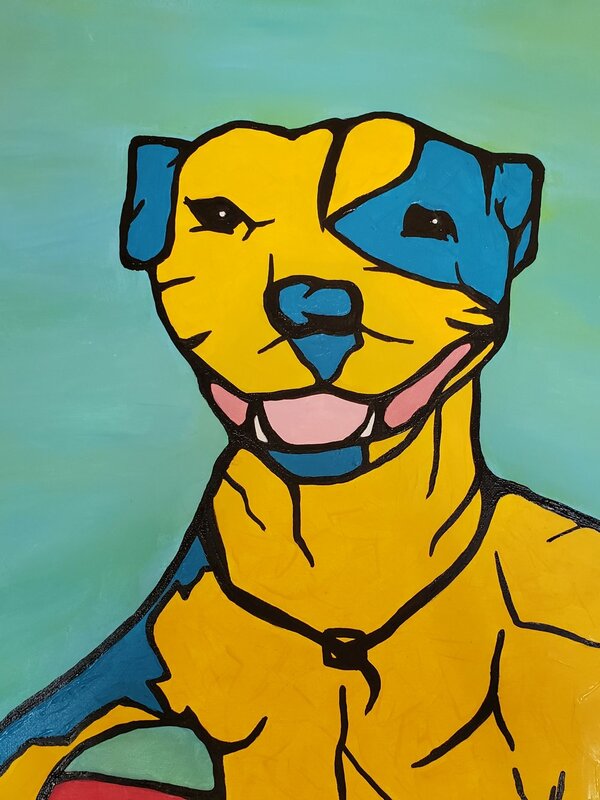 She creates a mix of modern and rustic art including acrylic paintings and home decor. 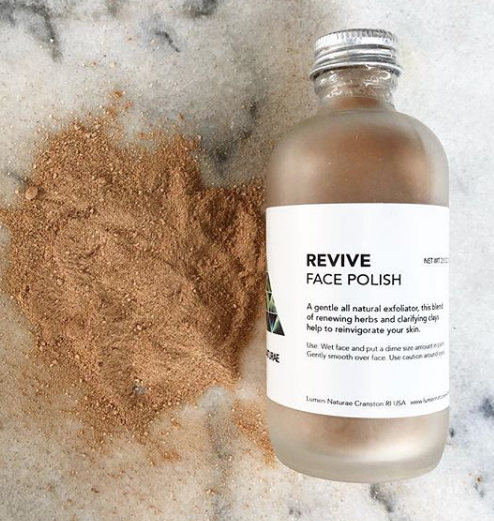 We love that her brand is inspired by her rescue pup, Bandit. 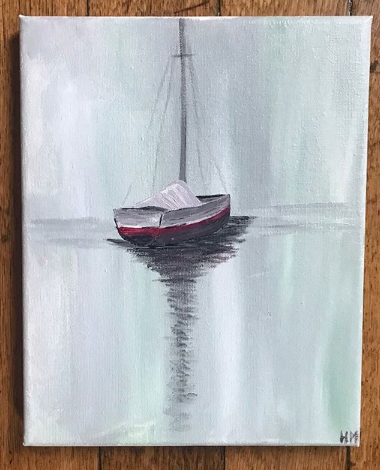 Proceeds from her sales benefit the East Greenwich Protection League. The Trek Dog team, Zac, Nick and Lilian are your go-to for stylish and functional doggy accessories! 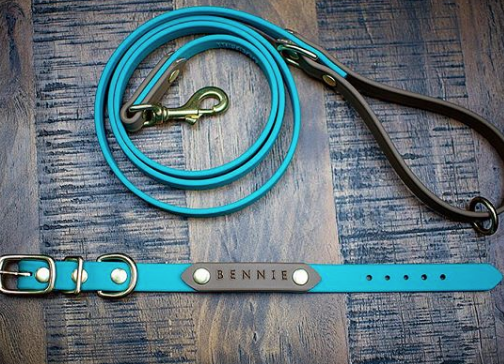 They hand cut each dog leash and collar to length, hand press rivets and will even customize your piece with your dog’s name. All of their work is 100% vegan, water proof, odor proof and stain proof. There are also dozens of color combinations to choose from. Don’t forget, Whalers is dog friendly….maybe your pup would like a say?! 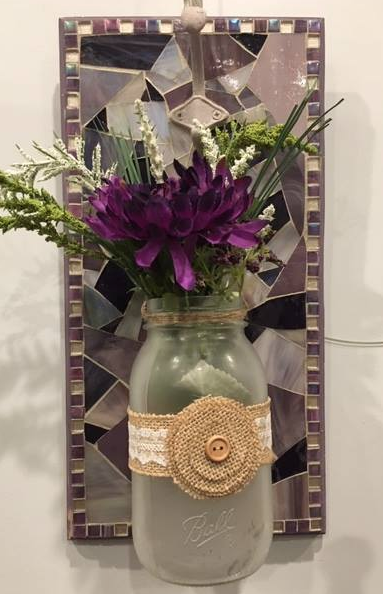 Mika creates mixed media mosaics featuring stained glass, vintage jewelry, seashells, gems and minerals, game pieces, and ceramics. You’ll find wall decor, furniture, wine racks, many with a nautical inspiration and all with vibrant reflective color. Delicate, feminine jewelry by Violet! Each piece is so pretty and made with carefully chosen pearls and semi precious stones. Violet uses traditional stringing methods and wire wrapping techniques. 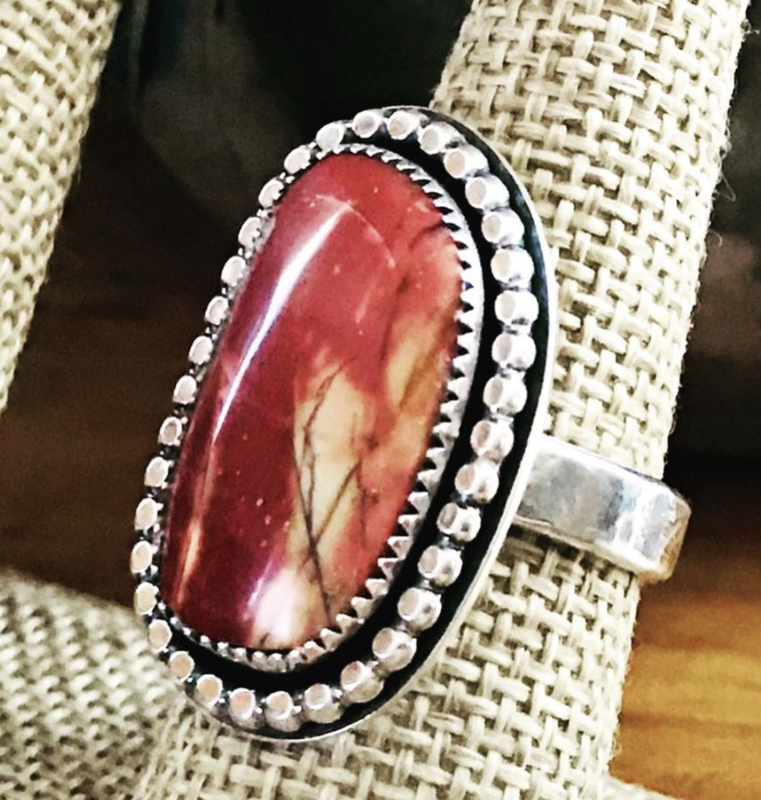 Her pieces can be layered or also stand alone in a striking, luminous way! These pieces are very wearable for a variety of occasions. A fun gift for the beer lover in your life, entertainer or someone who advocates for protecting our environment! 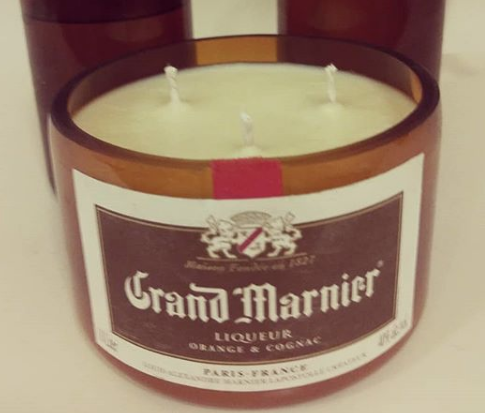 Julie makes healthy and clean soy candles in beer cans and liquor bottles and other unique vessels. Local beekeeper, Kate creates beauty products using ingredients from her hives. 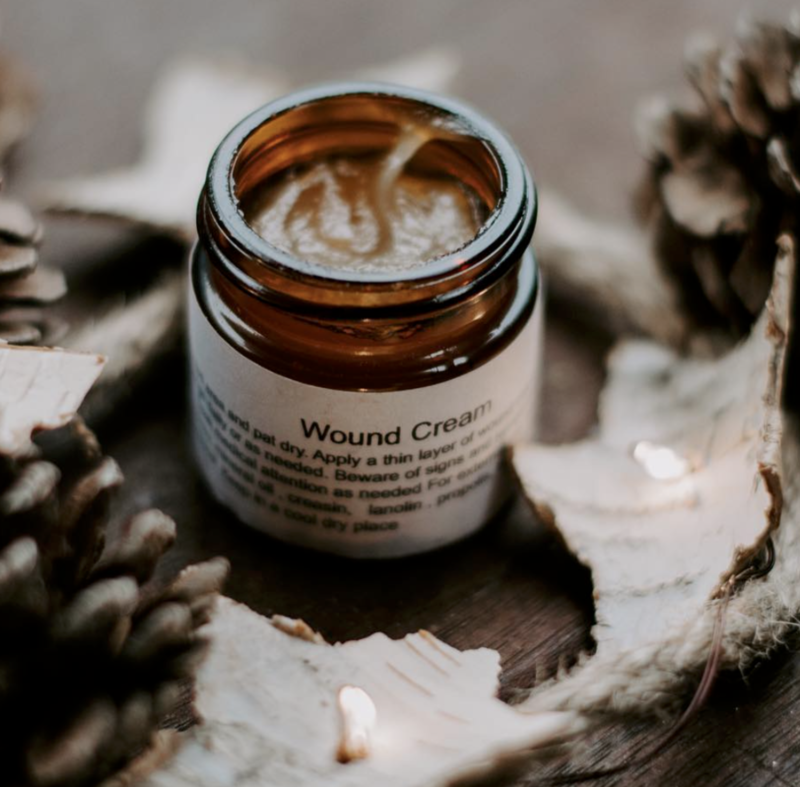 She makes lip balm, healing wound cream, scrubs and more. Discover the magical properties of honey. Depending on availability, she may be selling some honey jars too! Kate also sells framed photos and notecards depicting local nature scenes. AND, she's added a bee themed accessory line (with waxed cloth)! 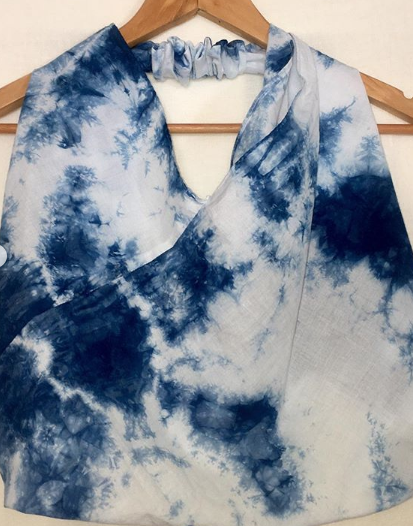 Fiber artist and gardner, Julie Hankins dyes scarves, table runners, napkins and other accessories using the beautiful Japanese Shibori method. Each item is dyed in a small batch of indigo in order to achieve unique color and pattern. Julie also uses other plant materials to eco dye scarves and stationary creating other color schemes and organic prints. Last but not least, she also designs accessories out wine cork! 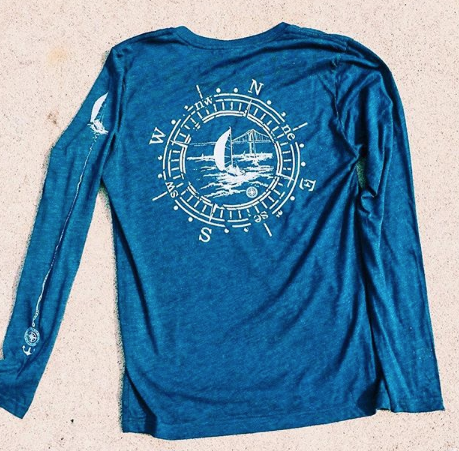 Wear a piece of the ocean with you wherever you go! 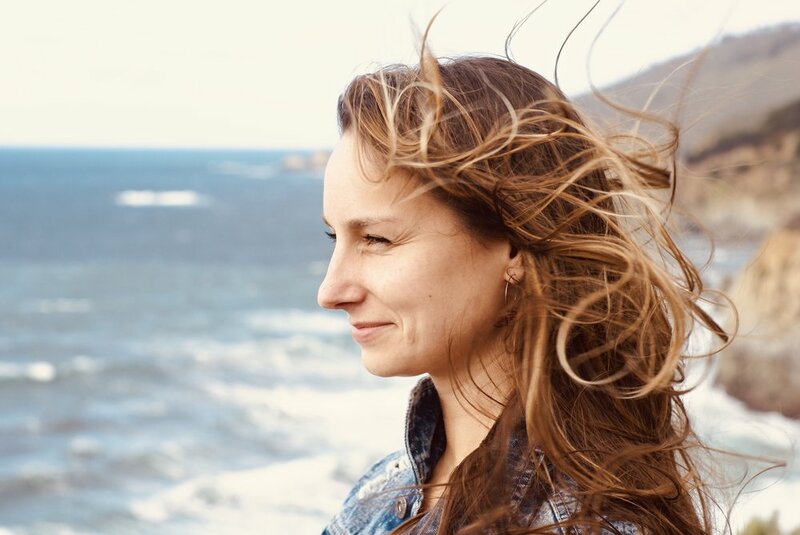 Stacy roams the beaches of RI searching for the perfect sea glass to make into beautiful pieces of jewelry. 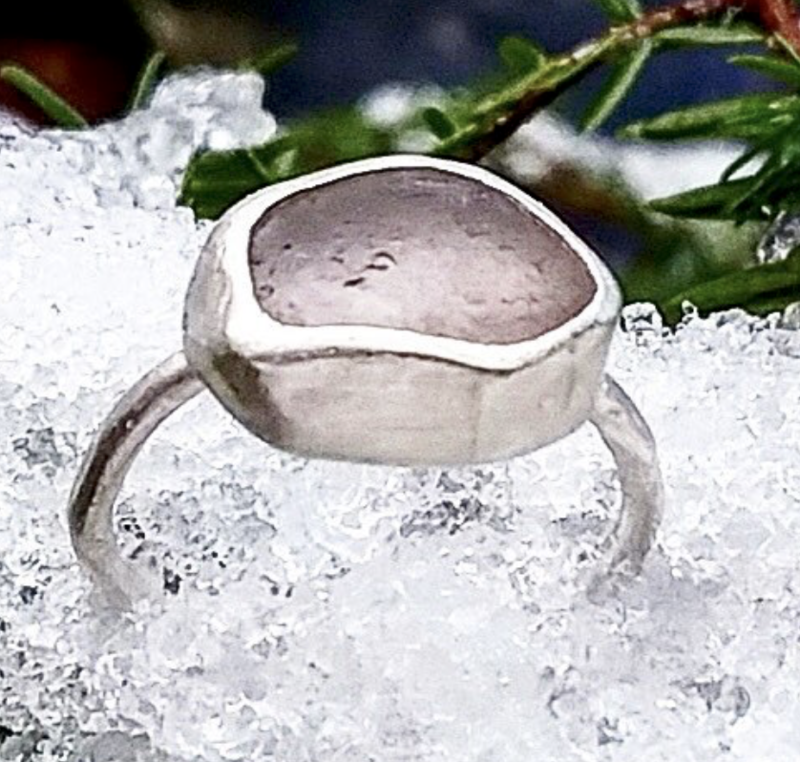 She pairs the glass with sterling silver settings that she creates herself. Find necklaces, earrings, bracelets and even wine charms at her booth! Local painter, Vanessa paints her "emotional response to the world around her". Many of her fine art oil paintings reflect the gorgeous scenes that we see on the southern New England coast. Vanessa also offers apparel and totes that are hand screen printed with her artwork. Ghyllian uses a multi stepped process to create art that satisfies her many passions: environmentalism, geology, photography and drawing. 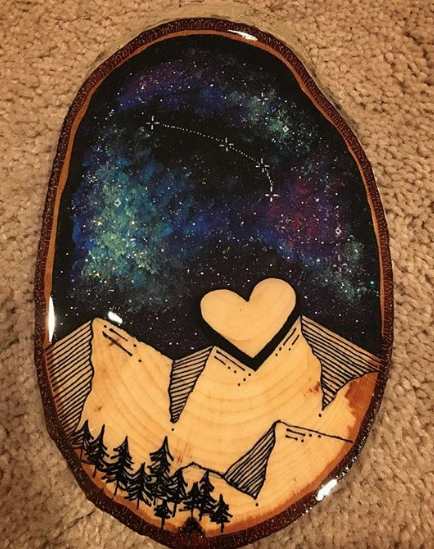 She takes photos in nature and transfers them onto wood. She then paints and draws over the photo adding stylized details. The work is finished with a coat of resin, protecting the wood and the image. These beautiful wall hangings, coasters and magnets are truly one of a kind. 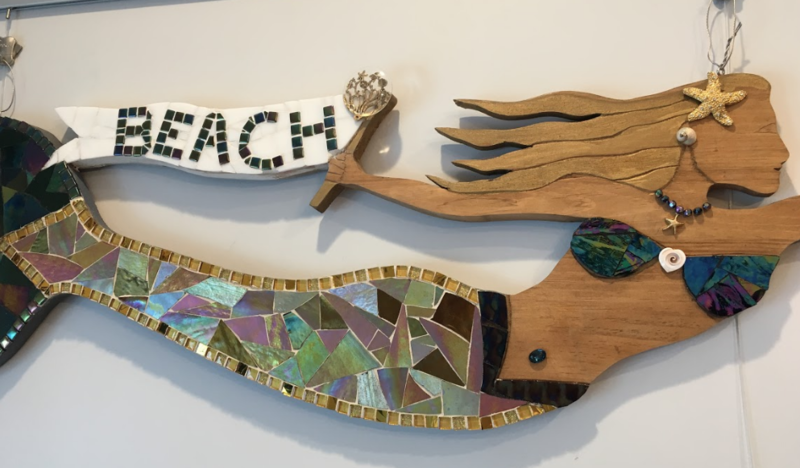 Piecing together collected beach stones, shells and sea glass, Ellie creates fun pictures often depicting fairies in flight, nautical objects and other nature scenes. She adds a touch of paint and pen here and there to complete the moment. 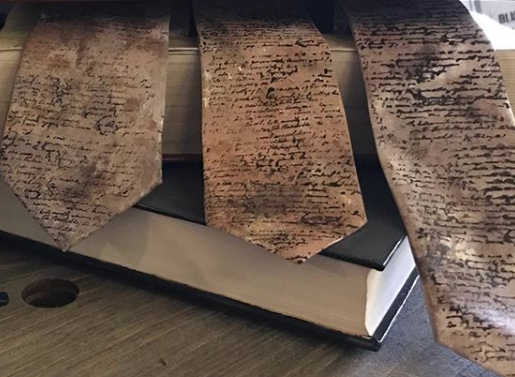 Britney paints mini and intricate works of art on satin ties. This is truly wearable art. Often free handed, she paints with careful detail and small strokes. Many of the designs are nautically inspired, depicting vibrant lobsters or raging ocean waves. No two ties are alike. Find different artist vendors every Field of Artisans!